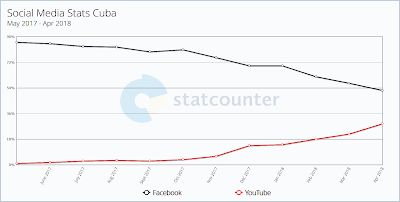 The Internet in Cuba: How about opening a YouTube video production space in Havana? How about opening a YouTube video production space in Havana? YouTube has video production spaces in Los Angeles, London, Tokyo, New York, São Paulo, Berlin, Paris, Mumbai, and Toronto -- how about opening one in Havana? 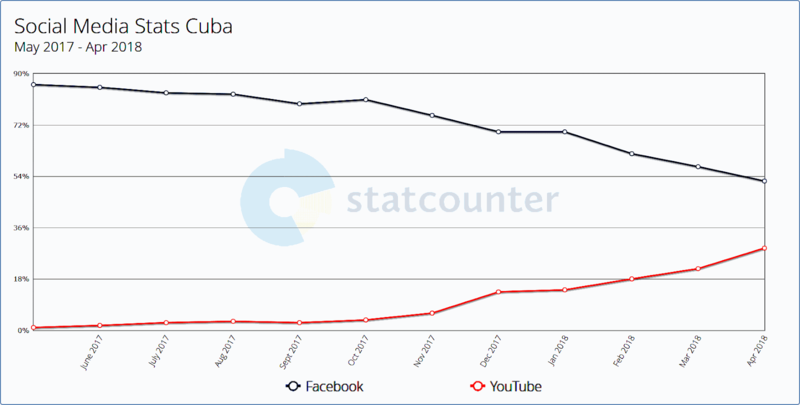 In 2015 I wrote that Cuba was well positioned to produce Spanish-language entertainment and education content and suggested that they open a YouTube production space in Havana. The idea of opening a production space in Havana makes even more sense today than it did in 2015. (The YucaByte article also contains a short video sampler showing enthusiastic YouTubers). Not exactly being a millennial myself, I am not likely to become a follower of these youthful YouTubers, but they are inheritors of a rich history of Cuban music, cinema and education.